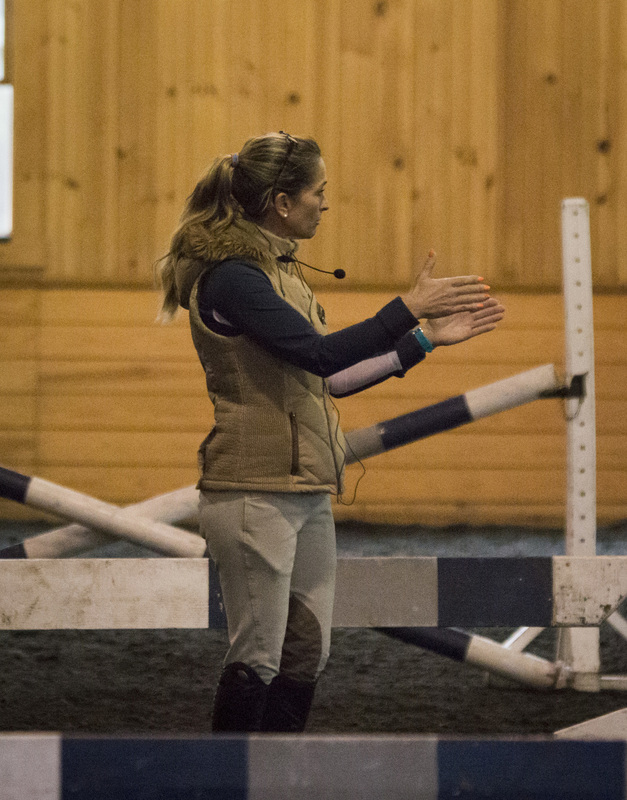 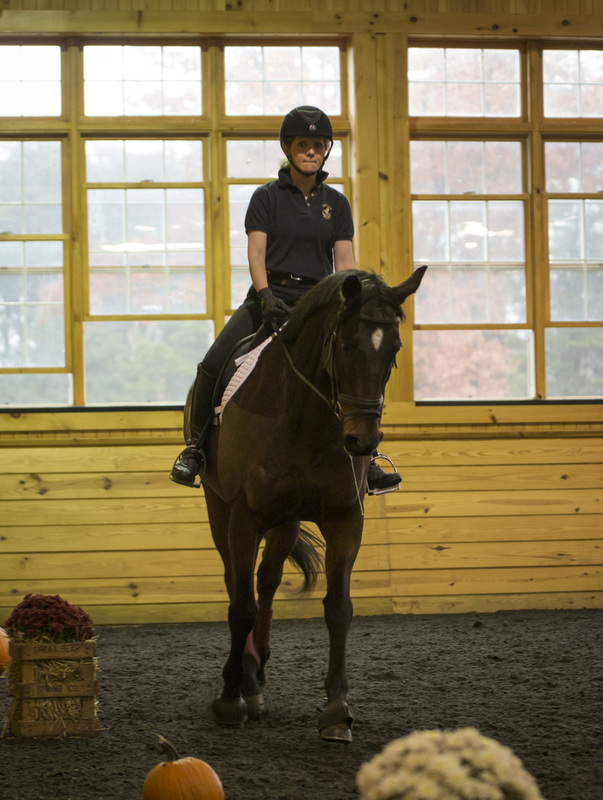 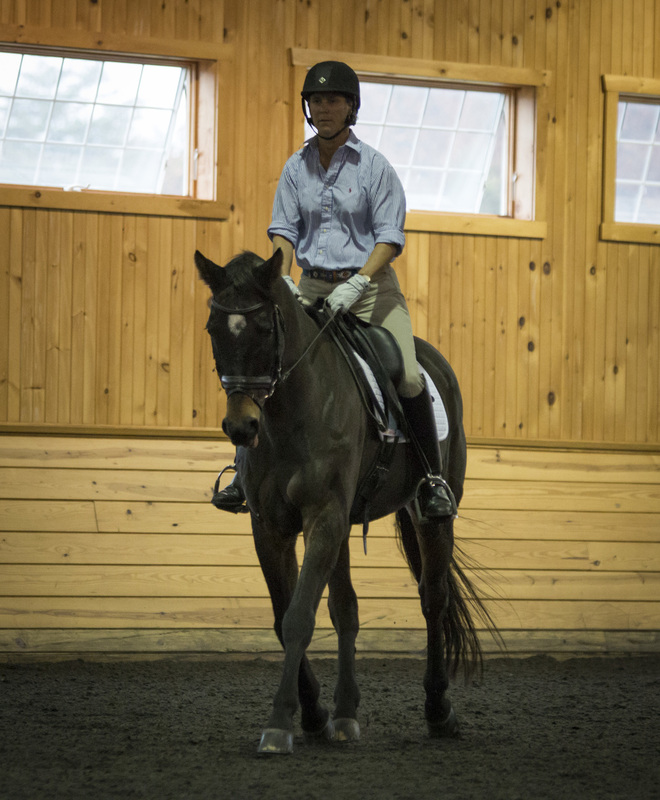 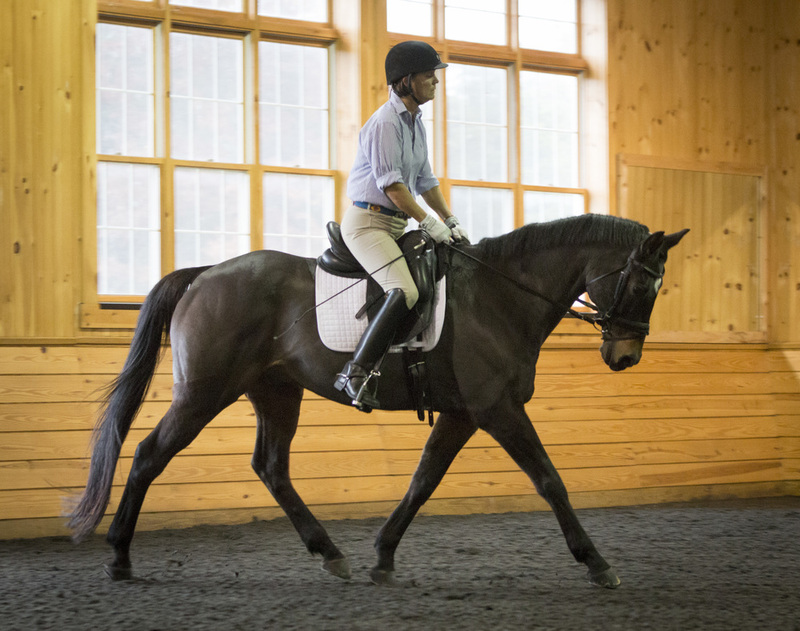 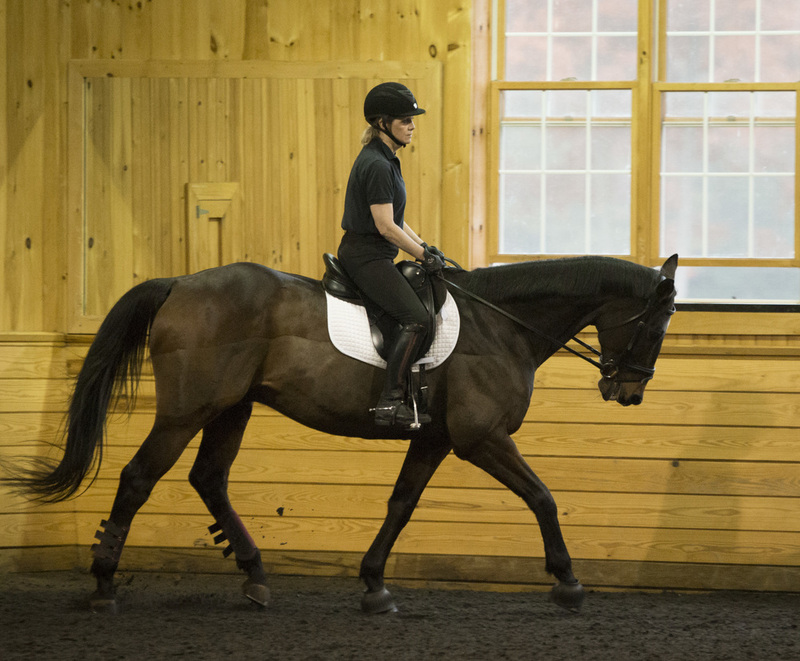 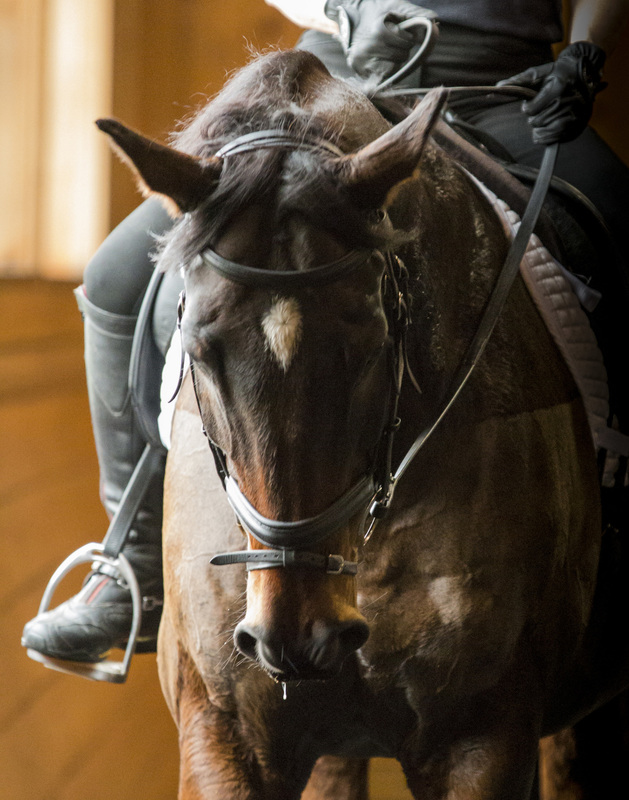 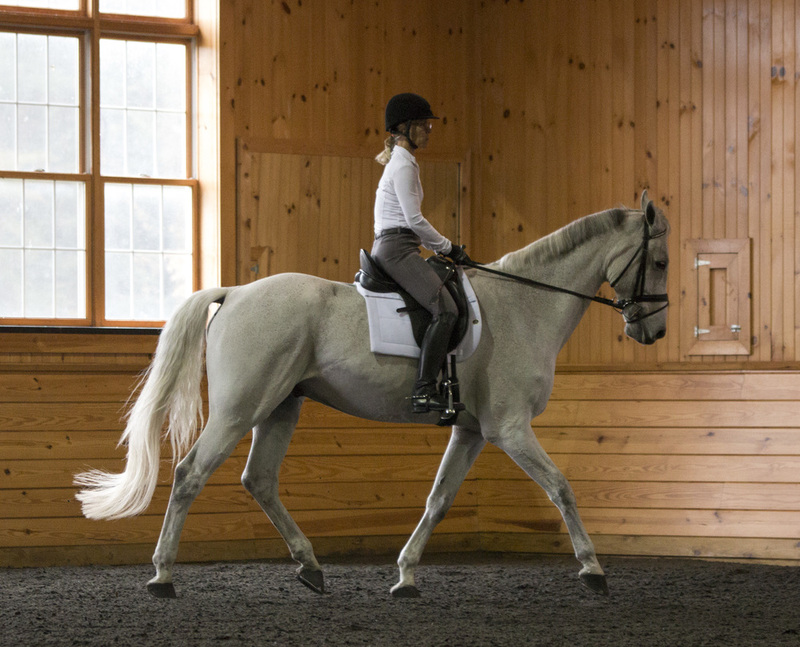 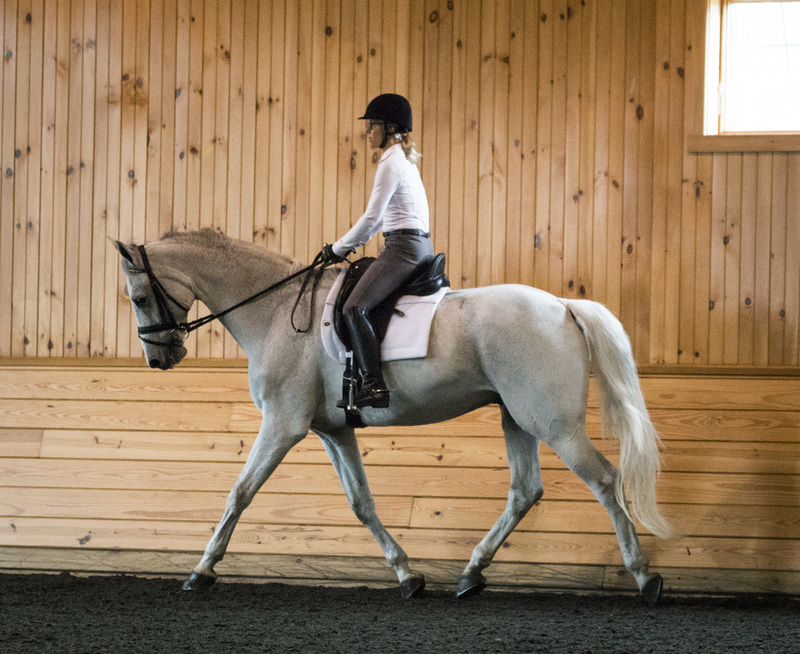 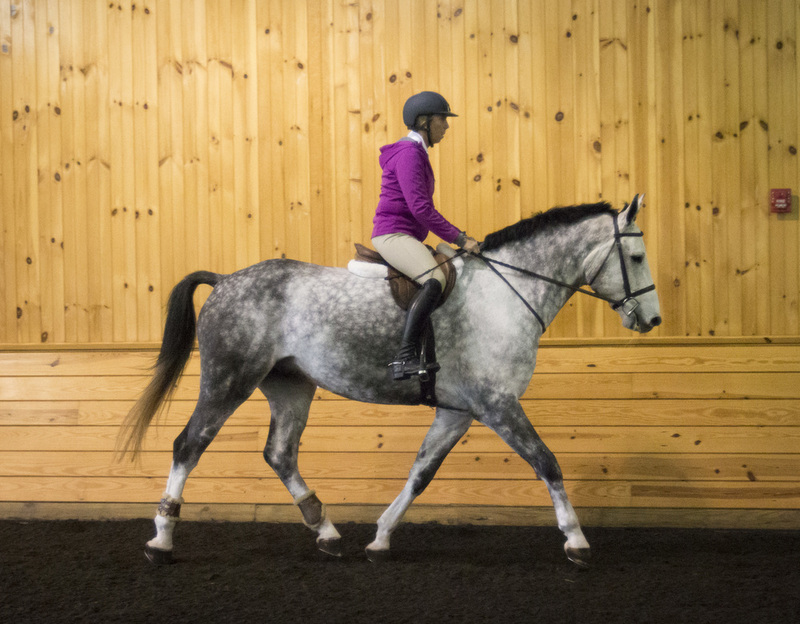 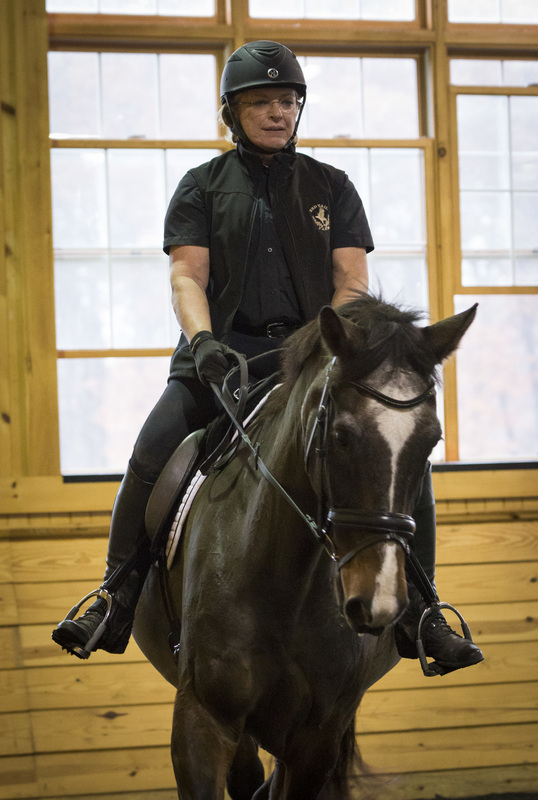 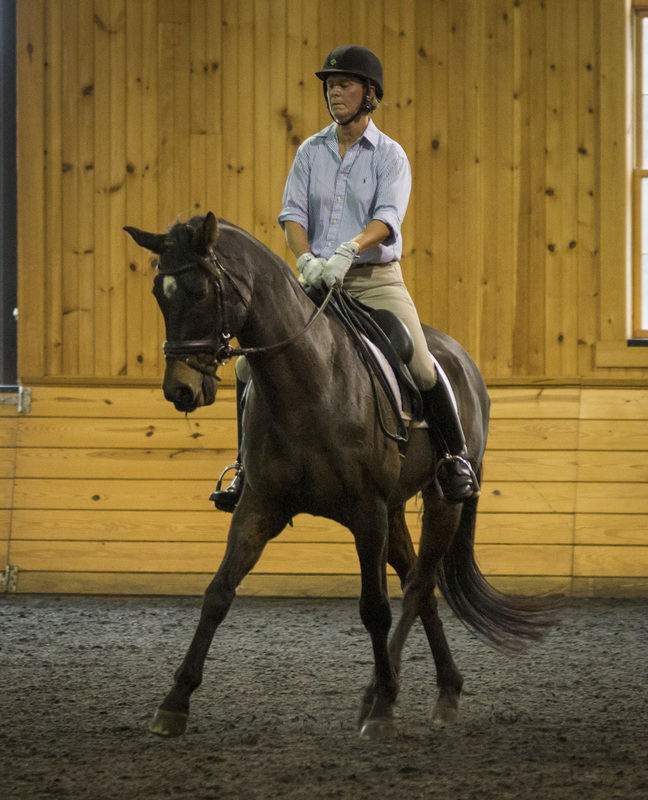 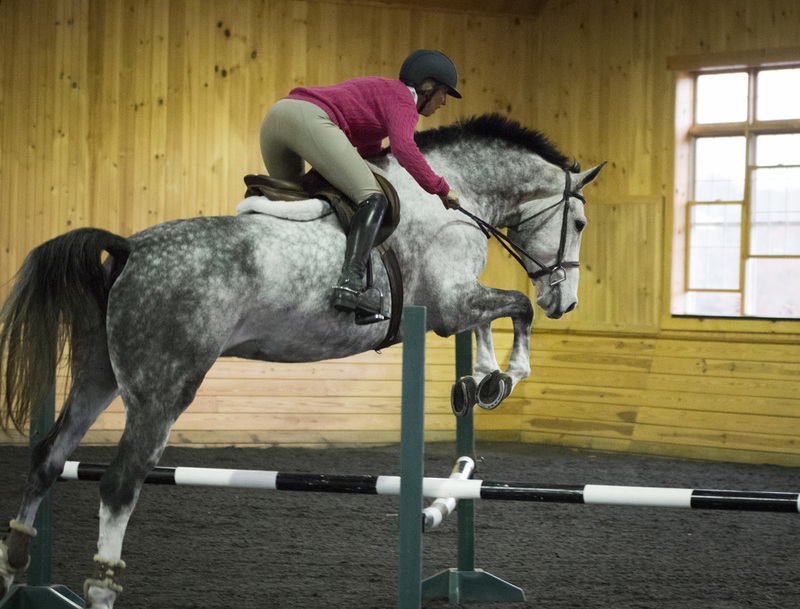 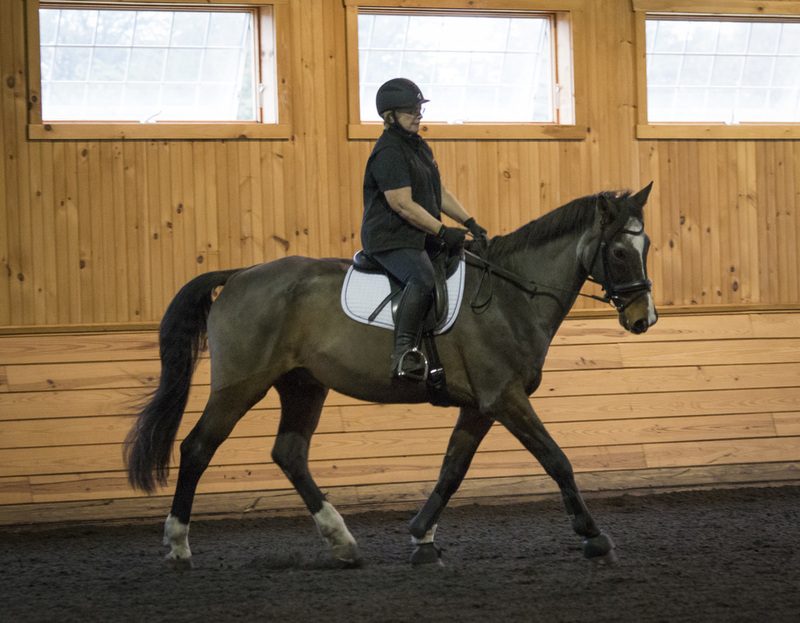 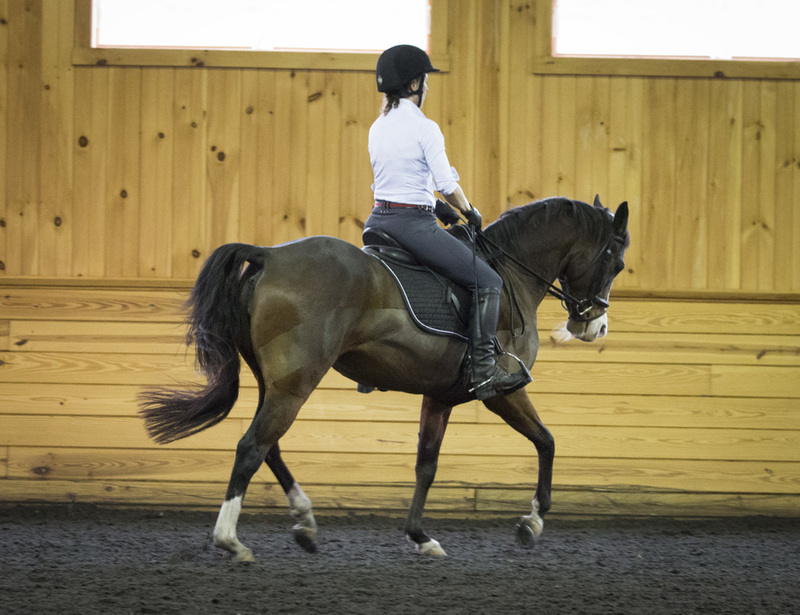 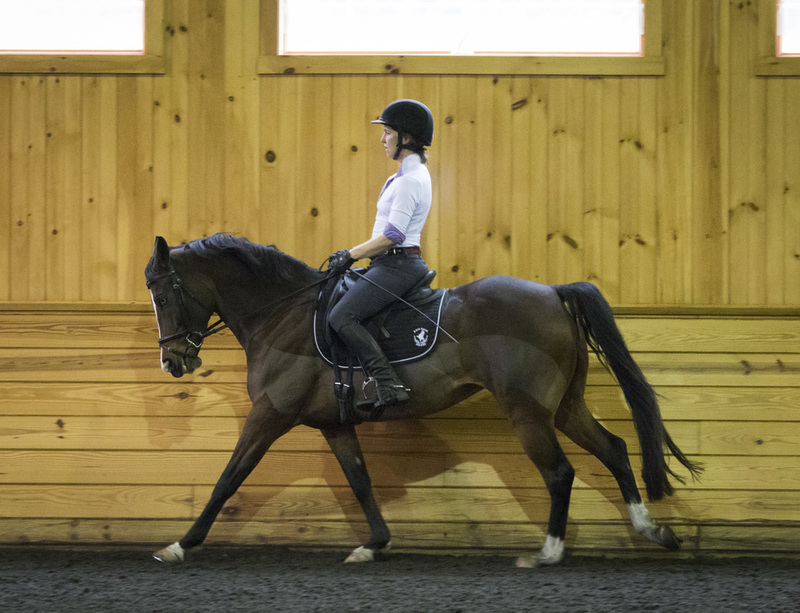 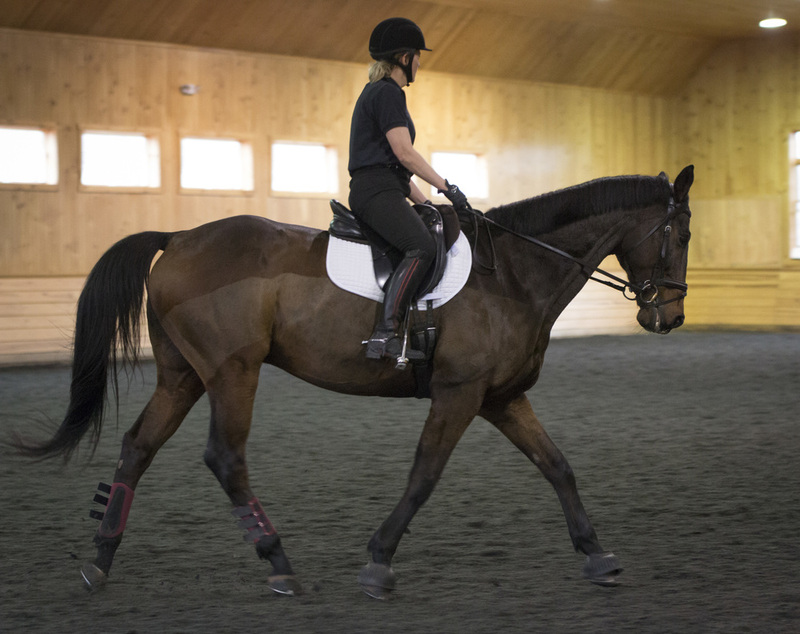 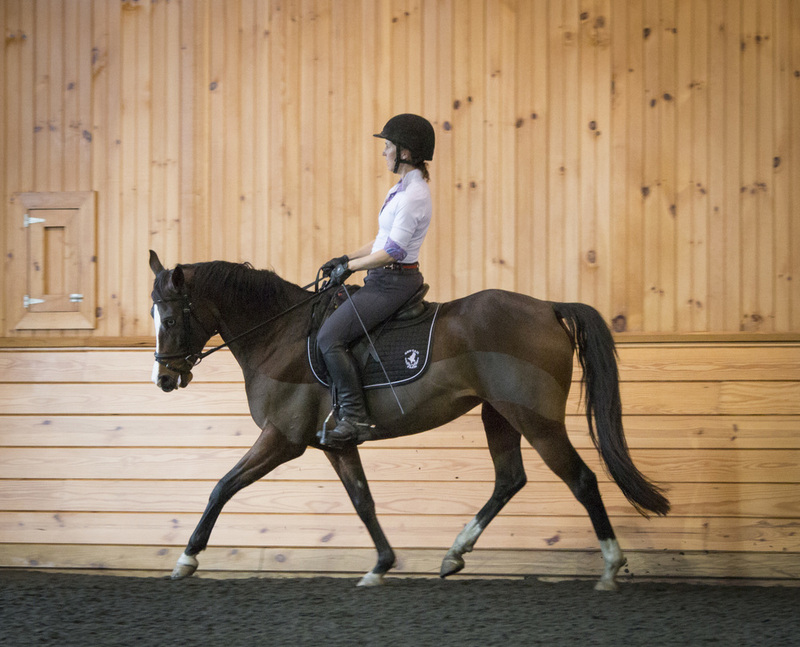 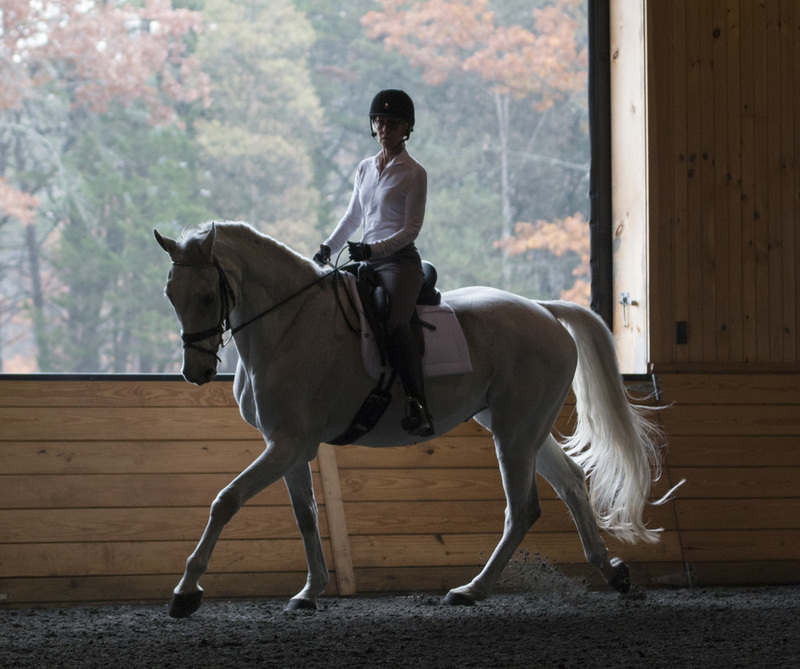 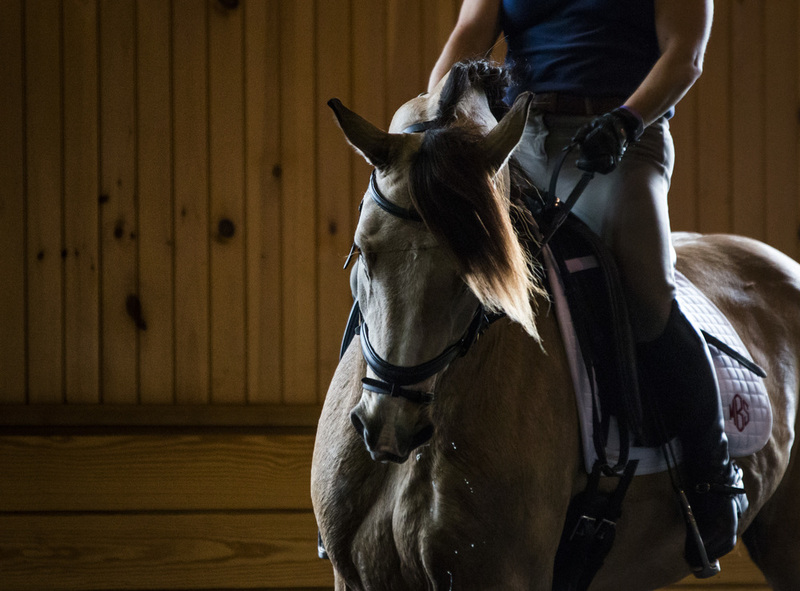 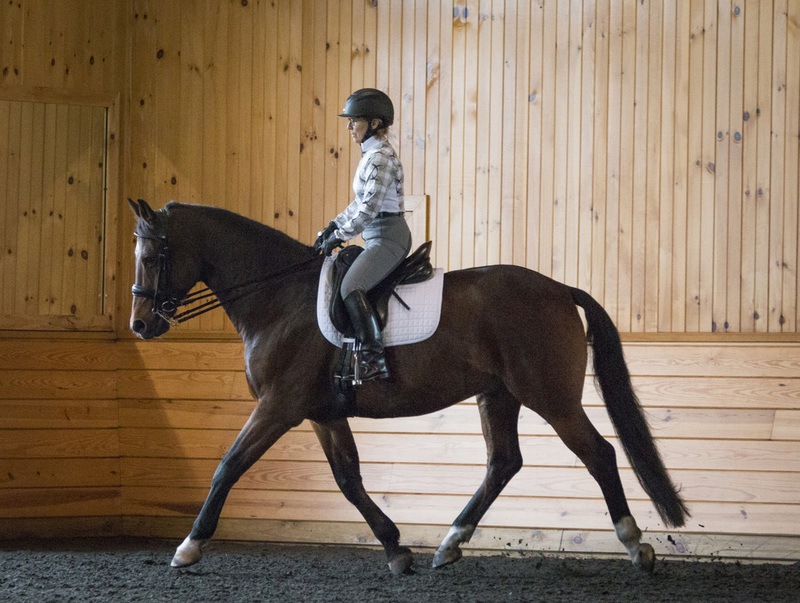 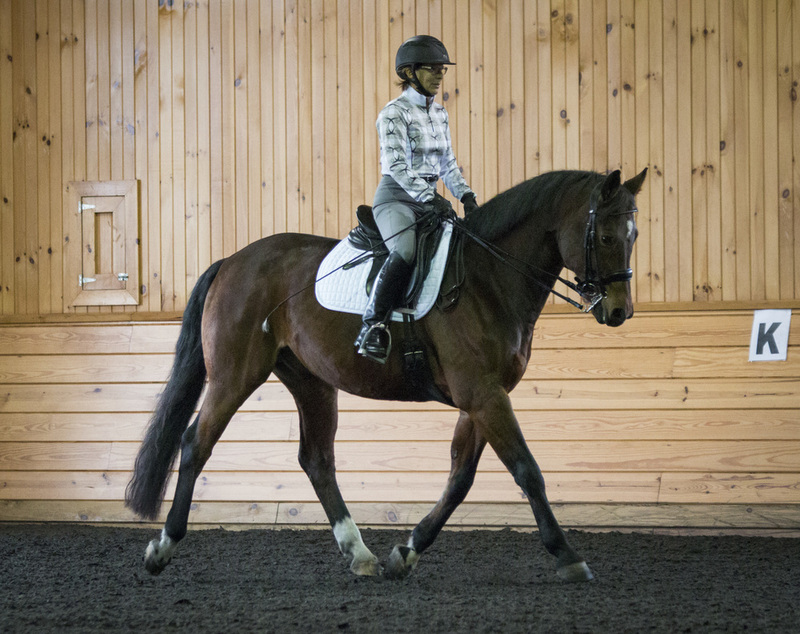 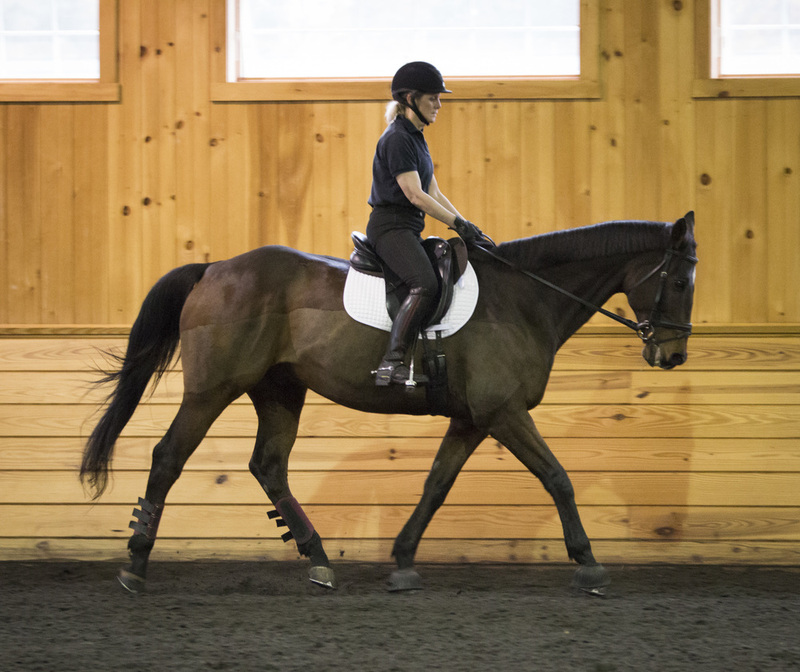 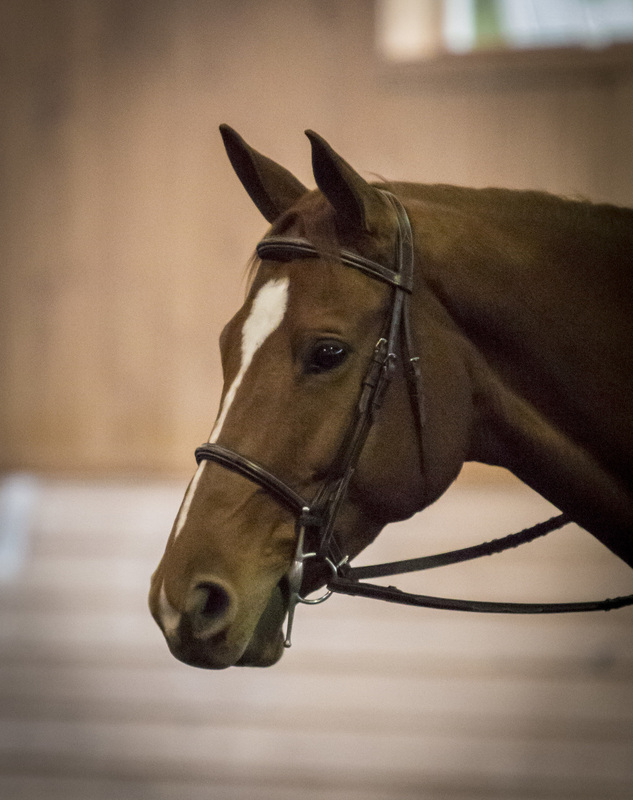 The Triple Threat Clinic was once again held at the picturesque Red Tail Farm, located in Bedminster, New Jersey from November 8th-10th, 2015. 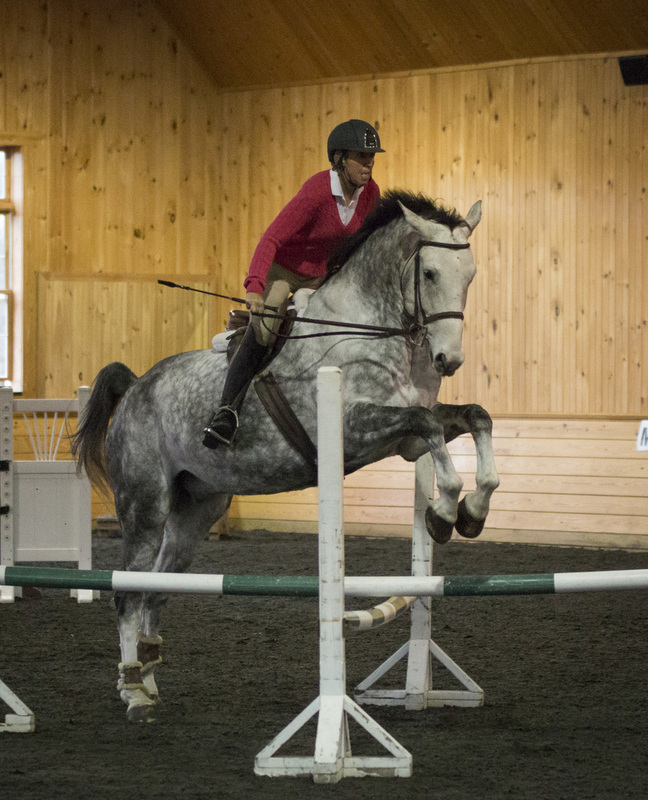 We thank our participants, clinicians, auditors, and Red Tail Farm boarders and staff for all their generosity and support! 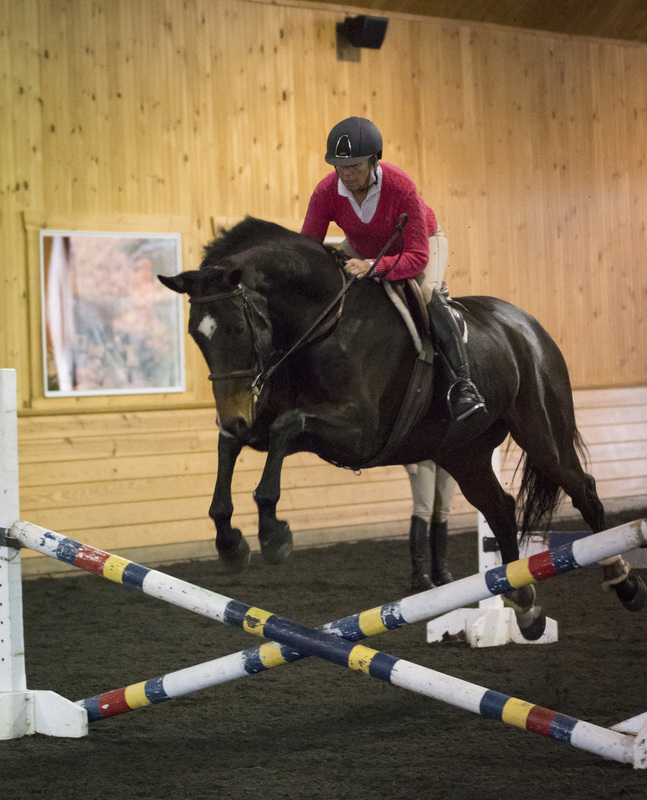 Photos courtesy of MCGeise Photography.